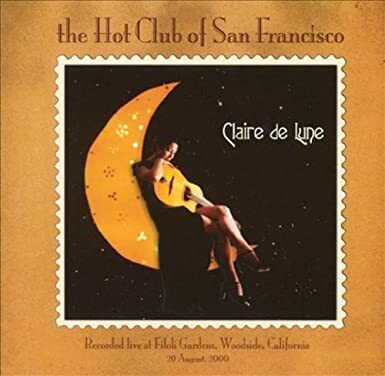 Recorded live at Filoli Gardens in Woodside, CA on August 20, 2000, this CD contains a dynamic performance by the Hot Club of San Francisco. With a mission to preserve the memory & music of Django Reinhardt's legendary group the Quintette du Hot Club de France, the Hot Club of S.F. has been delighting audiences since 1995. After several personnel changes, the group now consists of founder guitarist/vocalist Paul Mehling, violinist Evan Price, string bassist Joe Kyle, and rhythm guitarists Dave Ricketts & Michael Groh. ENGLISH Shijin is an oriental symbol representing the guardians of the four cardinal points. 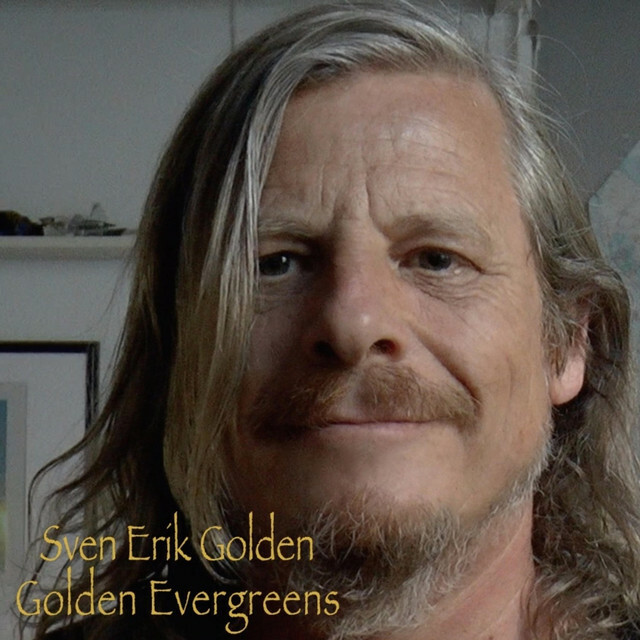 Each guardian is also related to an animal, a season, a color, an element, a virtue. 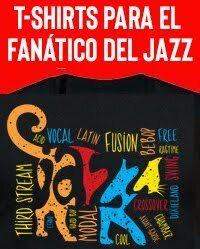 This quartet is the meeting point and the alliance of four powerful musical entities, each bringing their experience, style and culture of origin. 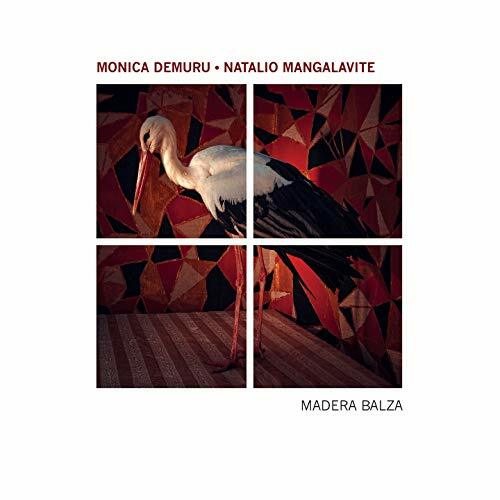 The telluric bass of Laurent David, the Phoenix-like piano style of Malcolm Braff, the cosmic saxophone of Jacques Schwarz-Bart and the niagaresquedrumming of Stephane Galland are the magic ingredients involved in this musical and spiritual exploration. The recording was made through a layering process. Bass and drums were created initially in Paris. Keyboards were added in Chamonix, and eventually the sax parts were created and recorded in Boston. The result displayed a level of strength, coherence and a collective aesthetic that seemed orchestrated by fate. A true band is born, where the whole is greater than the sum of all parts. 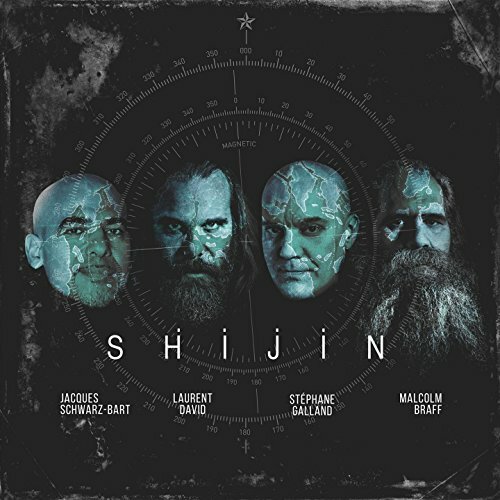 FRANCAIS Shijin est une symbolique orientale représentant les gardiens des quatre points Cardinaux. À chacun correspond un animal, une saison, une couleur, un élément, une vertu. Ce quartet est le point de rencontre et l’alliance de quatre entités musicales fortes, chacune apportant sonexpérience, son style et son origine culturelle. La basse tellurique de Laurent David, le piano phoenixien de Malcolm Braff, le saxophone atmosphérique de Jacques Schwarz-Bart et la batterie niagaresque de Stéphane Galland sont les ingrédients magiques composant cette exploration musicale et spirituelle. L’album a été construit par couches successives : les lignes de basse et de batterie ont d’abord été créées à Paris, les claviers ont été ajoutés à Chamonix et enfin les parties de saxophone ont été inventées et enregistrées à Boston. Le résultat révèle un niveau de force, de cohérence et une esthétique collective qui semblent avoir été orchestrés par le destin. Un vrai groupe est né, dans lequel le tout est plus grand que la somme des parties. Hear the best in jazz, presented with that extra-special touch of sophistication in NJPAC's elegant Prudential Hall - it's all part of the prestigious TD James Moody Jazz Festival, celebrating its seventh year from November 4-18! Marcus Miller with special guest David Sanborn and the extraordinary vocals of Lalah Hathaway. NJPAC's Victoria Theater offers an intimate setting for the big sound of theCount Basie Orchestra, with the talents of Kurt Elling, Jon Faddis, Stefon Harris and Catherine Russell. Also at "The Vic," drummer Antonio Sánchez, composer of the score to Birdman, provides the live accompaniment for a unique screening of that Oscar-winning film. 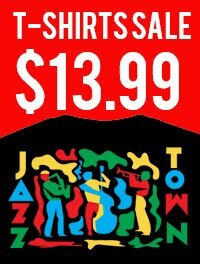 Click below for information about this year's TD James Moody Jazz Festival. Single-performance tickets are available online at njpac.org, 1-888-GO-NJPAC (466-5722) or theNJPAC Box Office , One Center St., Newark. All tickets are subject to a per-ticket handling fee, which varies by performance and method of purchase. The fee for telephone and online orders is always the same. Fees paid at the box office are always the lowest available fee for a performance. 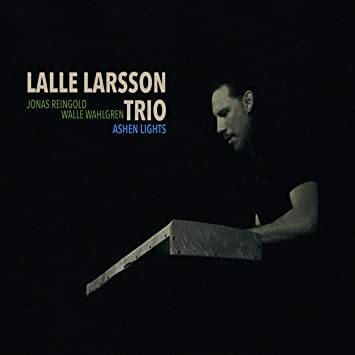 "Was Out Jazz Zone Mad"
Lalle Larsson Trio- Ashen Lights Ashen Lights is the new trio release from Swedish keyboard player Lalle Larsson. After the critically acclaimed projects Seven Deadly Pieces, Until Never and The Weaveworld Trilogy - Lalle is back with another strong release on Reingold Records. This time as the soloist in a more intimate trio setting. Taking influences from all kinds of different music, most notably John Coltrane, Allan Holdsworth and Eric Dolphy who he mentions as his biggest inspiration, Larsson is home to many musical worlds. 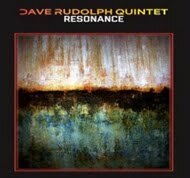 On this album he is focusing on creating moods and soundscapes, expressing himself through improvisation, often over long forms of moving chords and textures. To me music is all about expression. 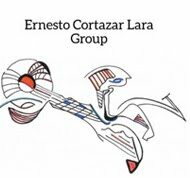 Harmonically I would say that I am more influenced by contemporary classical music than from, let´s say, bebop, but the compositions are definitely sketches made for improvisation and that makes it some sort of jazz I suppose, I've been composing and practising for this album every since I started to play 35 years ago On this recording Larsson teams up with renowned bassist Jonas Reingold (Steve Hackett, The Flower Kings, The Sea Within) and drummer Walle Wahlgren (Cam, Agents of Mercy) who both add a great organic feel and an elegant touch to the music. On 'Ashen Lights' Lalle unfolds his own blend of jazz, contemporary classical music, and 70´s fusion. Fans of Chick Corea, Joe Zawinul and Allan Holdsworth should not miss out on this hot electric jazz release! 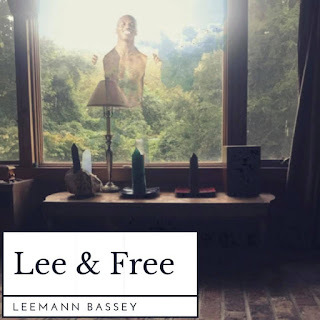 WebsiteLee & Free is a 2 track single by smooth Jazz singer LeeMann Bassey. Both tracks on the single touch on love & nature, which are LeeMann’s biggest passion. The 2 track single title refers to the freedom LeeMann feels when he is in and around nature. 2018 release. 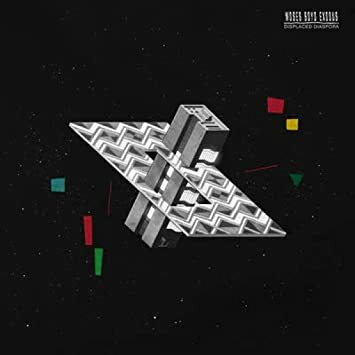 Moses Boyd is at the forefront of the new British jazz scene having worked and recorded with like of Giles Peterson, Four Tet, Sons Of Kemet, Zara McFarlane and more. With two MOBO Awards to his name and Multiple Releases via his Label Exodus Records, Moses has established himself as one of the leaders in bringing the worlds of Jazz and Electronic music together. Displaced Diaspora is a collection of music from Moses Boyd recorded in 2015 that features some of the now leaders of the New British Jazz Scene Such as Theon Cross, Nubya Garcia and Nathaniel Cross. As well as the Iconic British Soul Vocalist Terri Walker, Saxophonist and Bata Player Kevin Haynes and his group, Grupo Eleggua and Rapper Louis VI. 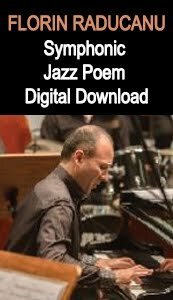 This recording of Keith Jarrett's extraordinary 2006 solo performance at Gran Teatro La Fenice in Venice finds Jarrett entering one of Italy s most famous classical venues and channeling the flow of inspiration to shape something new. 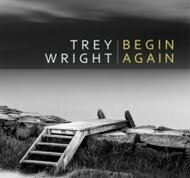 In this case, a suite of eight spontaneously created pieces referencing everything from the blues to atonality to heart-rending ballads. From the first flurry of notes, it is a consistently captivating journey. 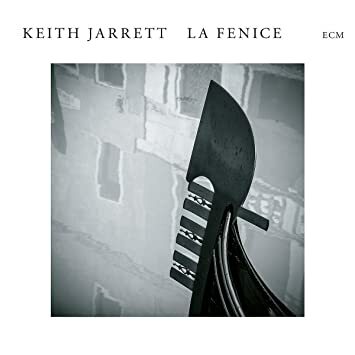 Release of La Fenice is timely: The 62nd International Festival of Contemporary Music of the Biennale di Venezia has honored Keith Jarrett with its Golden Lion for Lifetime Achievement. 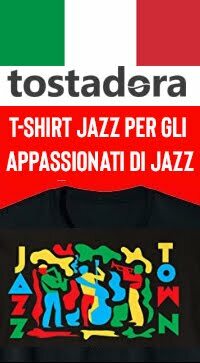 It's the first time that a jazz musician has received this award, which has previously been given to contemporary composers including, in recent decades, Luciano Berio, Pierre Boulez, György Kurtág, Helmut Lachenmann, Sofia Gubaidulina and Steve Reich. 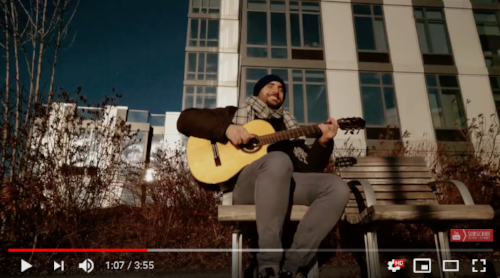 Andrew Cyrilles title Lebroba is a contraction of Leland, Brooklyn and Baltimore, birthplaces of the protagonists of an album bringing together three of creative musics independent thinkers. Each of them made his first ECM appearance long ago: drummer Andrew Cyrille on Marion Browns Afternoon of a Georgia Faun (1970), trumpeter Wadada Leo Smith on his own classic Divine Love (1978), and guitarist Bill Frisell on Eberhard Webers Fluid Rustle (1979); these are, of course, players of enduring influence. 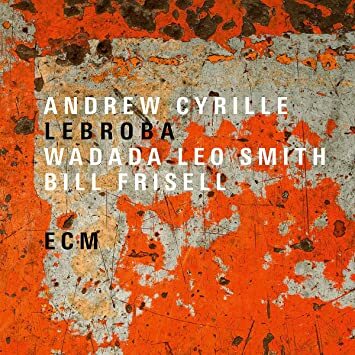 Frisell contributed to Cyrille s previous ECM disc The Declaration of Musical Independence, but Lebroba marks a first-time meeting for the guitarist and Wadada Leo Smith. A generous leader, Cyrille gives plenty of room to his cohorts, and all three musicians bring in compositions, with Turiya, Wadadas elegant dedication to Alice Coltrane, unfurling slowly over its 17-minute duration. 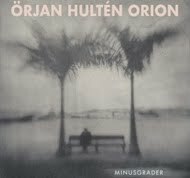 In his own pieces, including the title track and the closing Pretty Beauty, Cyrille rarely puts the focus on the drums, preferring to play melodically and interactively, sensitive to pitch and to space. 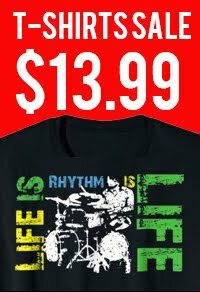 There are references to West African music and the blues as well as the history of jazz drumming, but Cyrilles priority today is an elliptical style in which meter is implied rather than stated. 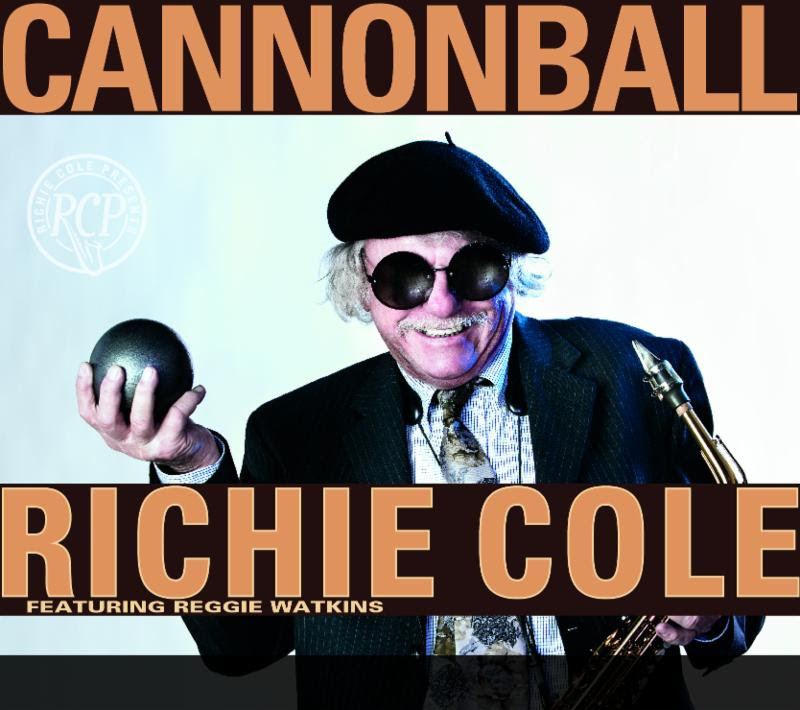 The alto madness of Richie Cole celebrates one of its chief inspirations with the October 26 release of Cannonball (Richie Cole Presents). 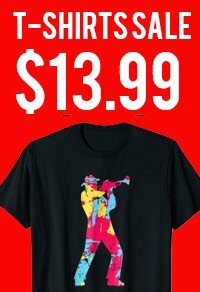 An inveterate bebop stalwart, Cole leads the Pittsburgh Alto Madness Orchestra and several special guests in paying tribute to his hero, the legendary alto saxophonist Julian "Cannonball" Adderley. The album comprises a dozen tunes closely associated with Adderley (including his own "Sack o' Woe"), as well as a brand-new Cole original ("Bell of the Ball"). The eight-piece ensemble, too, drawn from Cole's home base of Pittsburgh, is very different from Adderley's famous quintets. Cole's frontline partner on Cannonball is trombonist Reggie Watkins (pictured at left with Cole) -- a surrogate for cornetist Nat Adderley, his brother's longtime brass foil. 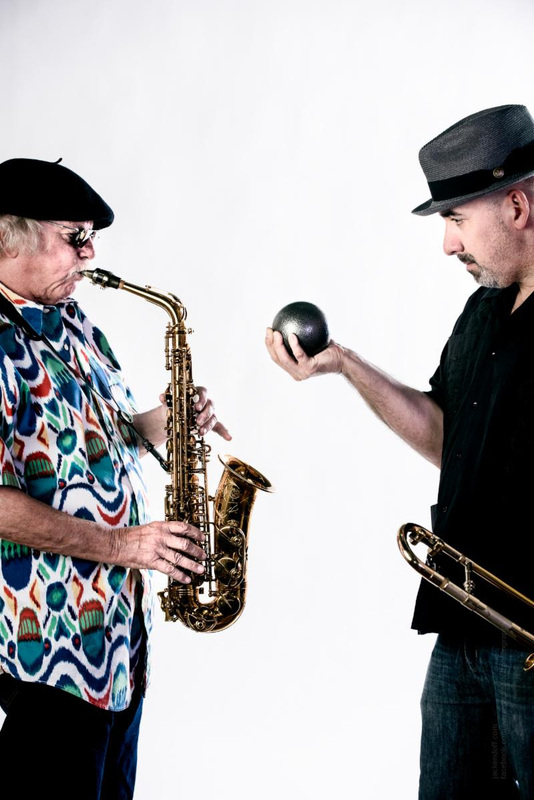 Two more horns, tenor saxophonistRick Matt and trumpeter J.D. Chaisson, join in for four of the album's 13 tracks. Guitarist Eric Susoeff, keyboardistKevin Moore, bassist/producer Mark Perna, and drummer Vince Taglieri fill out the rhythm section. In taking on Adderley's repertoire, Cole finds ways to evoke his hero, though often with a twist. Where Nancy Wilson traditionally joined Adderley on "Save Your Love for Me," Cole brings in the vocalist Kenia, who sings his bossa nova arrangement in Portuguese. The altoist recreates Adderley's 1961 solo on "Toy," but not before letting Watkins have his uproarious way with the song. 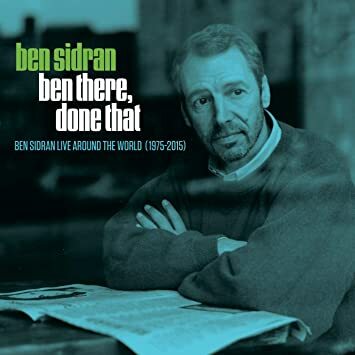 Meanwhile, a rendition of "Dat Dere" closely resembling the version on Adderley's 1960 album Them Dirty Blues is subverted with a newly devised arrangement for all four horns. 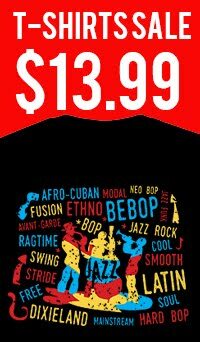 "It's like where did this big band come from?" Cole says with a laugh. 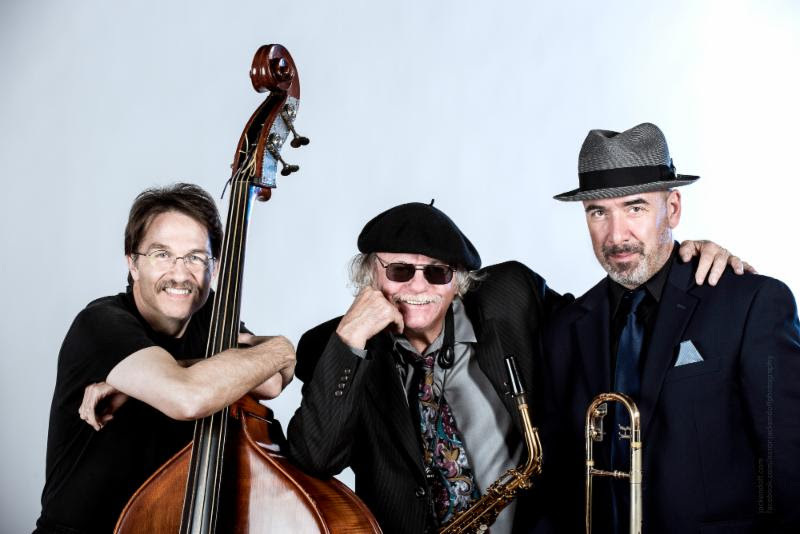 L. to r.: Mark Perna, Richie Cole, Reggie Watkins. He played in various school bands and, at 16, attended a music camp directed by alto legendPhil Woods (with whom he would record the 1980 fan favorite, Side by Side). 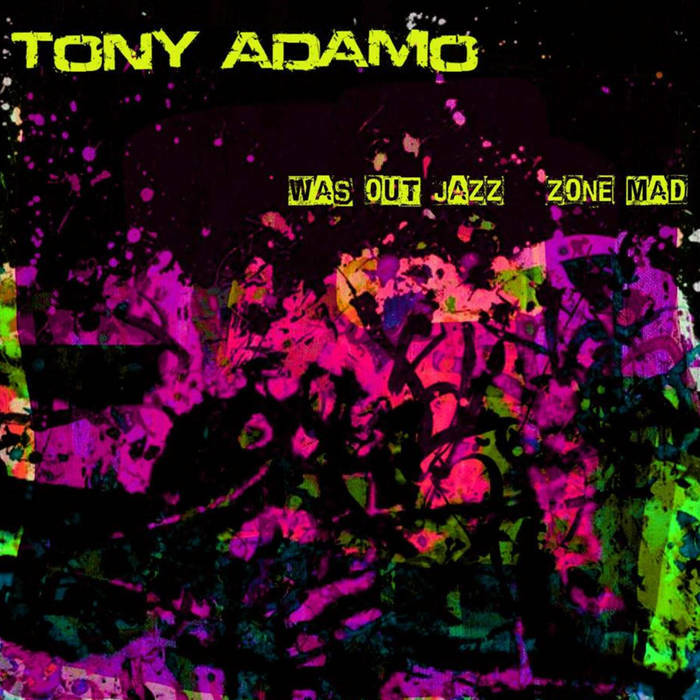 He went on to study at Boston's Berklee School of Music, then continued his jazz education in the big bands of Buddy Rich, Lionel Hampton, and Doc Severinsen before forming his own bebop quintet. "Pittsburgh is like an oasis, an island," Cole says. 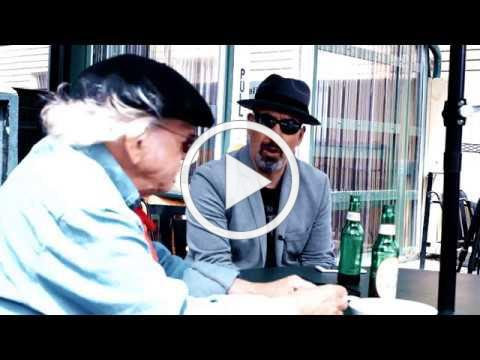 "There are fantastic musicians here." One of them -- bassist Mark Perna -- helped him create his own label, Richie Cole Presents, on whichCannonball is the sixth release. Cole and his musical partners will be celebrating the release of the new CD at Wallace's Whiskey Room and Kitchen in Pittsburgh, 7-9 pm on Friday 10/26. 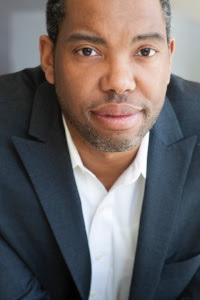 New York, NY (October 15, 2018)—Chamber Music America (CMA), the national network of ensemble music professionals, announced today that author Ta-Nehisi Coates and the We Have Voice Collective will keynote at CMA’s 2019 National Conference, Building Equitable Communities. 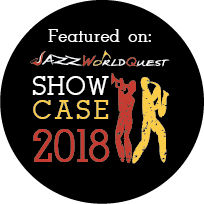 We Have Voice is a collective of 14 musicians, performers, scholars, and thinkers working to bring awareness to issues of inequity in the field. The collective released its Code of Conduct to Promote SAFE(R) Workplaces in the Performing Arts earlier this year. 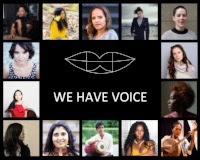 The We Have Voice Collective is comprised of Fay Victor, Ganavya Doraiswamy, Imani Uzuri, Jen Shyu, Kavita Shah, Linda May Han Oh, María Grand, Nicole Mitchell, Okkyung Lee, Rajna Swaminathan, Sara Serpa, Tamar Sella, Terri Lyne Carrington, and Tia Fuller. Ta-Nehisi Coates will speak on Friday, January 18. The We Have Voice Collective will appear on Saturday, January 19. CMA’s 2019 National Conference, Building Equitable Communities, will take place January 17-20, 2019 at the Westin New York at Times Square. Conference Registration is now open. For more information on CMA’s 2019 National Conference, visit conference.chamber-music.org. 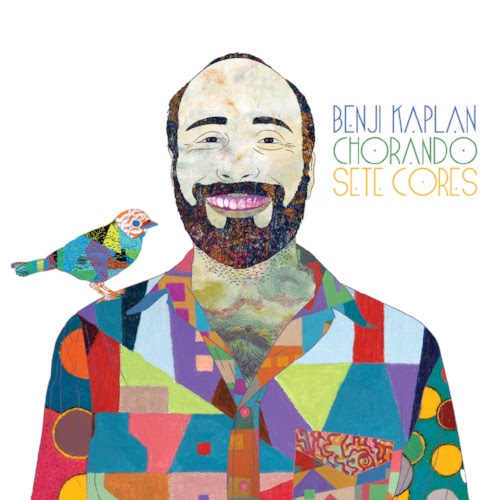 USA: FYC: Benji Kaplan"CHORANDO SETE CORES"
Please check out the links below and share this post with anyone who is a voting member of the recording academy!